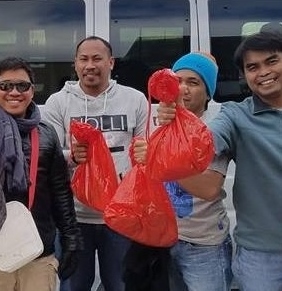 Every year, between Thanksgiving and Christmas, Seamen’s Church Institute distributes thousands of “ditty bags” to seafarers in our Delaware River ports. 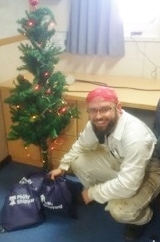 Ditty bag items can be mailed or delivered to Seamen’s Church Institute, 1113 Admiral Peary Way, 2nd floor, Philadelphia, PA 19112. 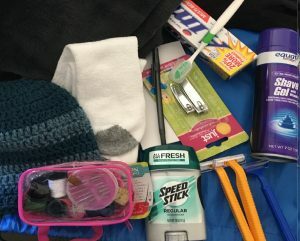 We will be packing ditty bags on November 15 and would also appreciate anyone who can volunteer to help! For more information, please call Helene Pierson at (215) 940-9900.